We have hard water and I'm hoping these will help take the lime away. 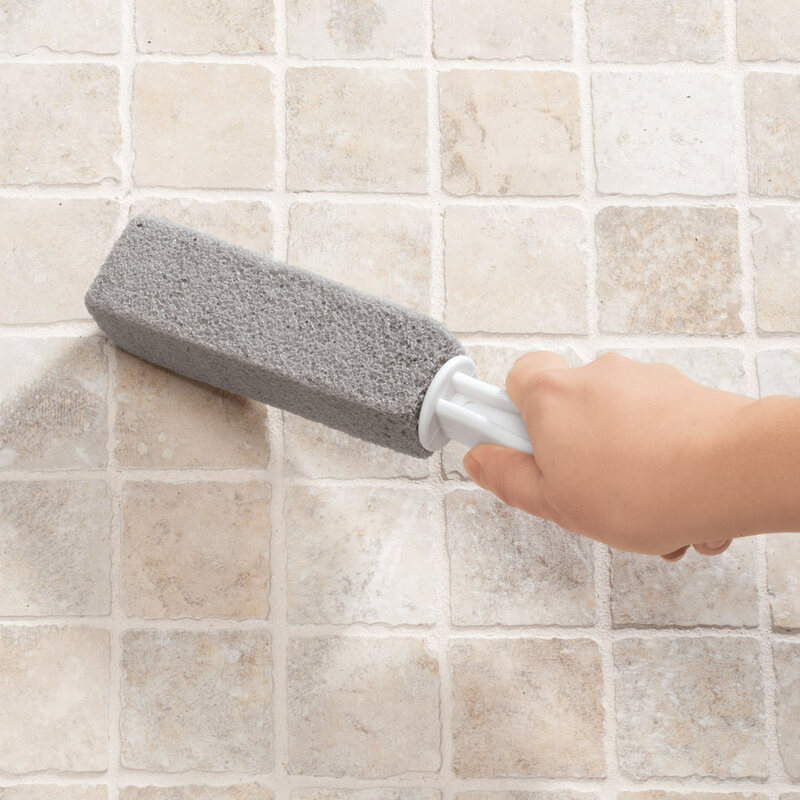 Looks like a much more effective way to remove grout stains than using a toothbrush or liquid product. It is best way to clean toilets that have hard water stains. No toxic smells, just a little elbow grease. I have been looking for this quite a long time. Excited!! Need to clean grout and brick on fireplace. directions on use do I wet this before I use them. Where can I get handles? 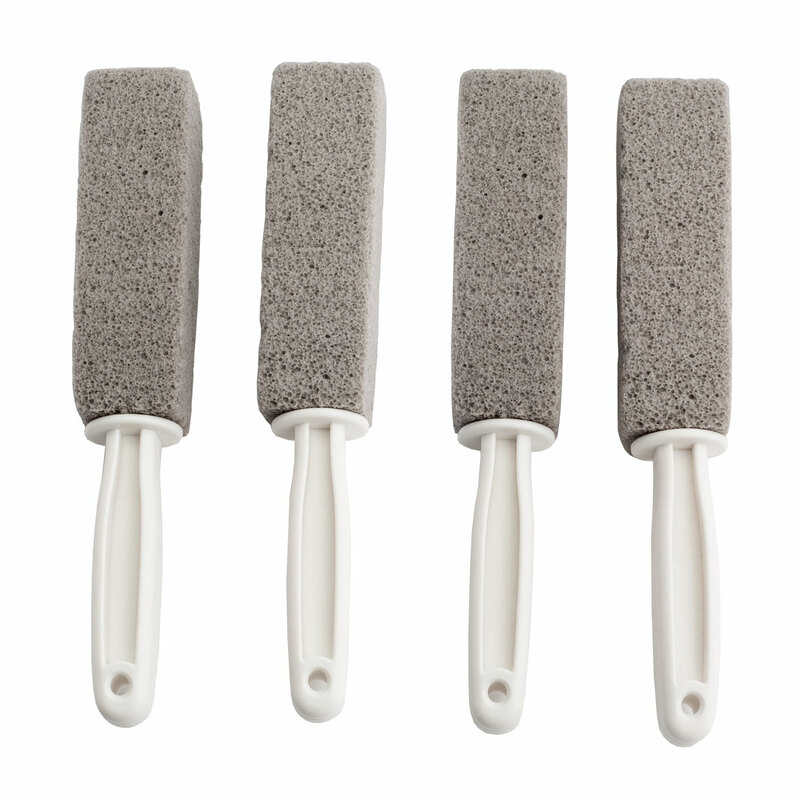 How do I get the handles For the pumice erasers?